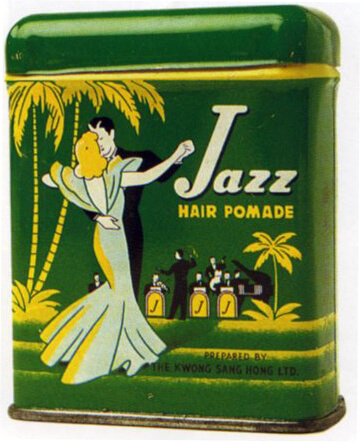 Hugh Farmer: Thanks to IDJ for sending in these wonderful adverts. 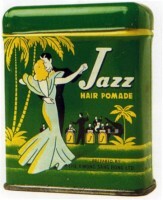 Information about any of the companies or their products would be very useful. I think in particular it would be good to know the exact locations of their factory(ies) in Hong Kong. Click on the poster to enlarge it. 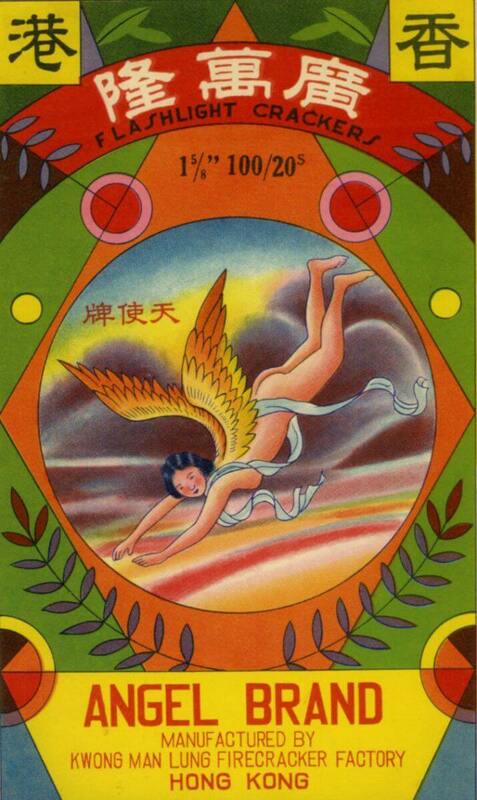 Firecracker FactoryKwong Man Lung appears to have been company in Macau but this advert is labelled Hong Kong. Did they operate out of both places? 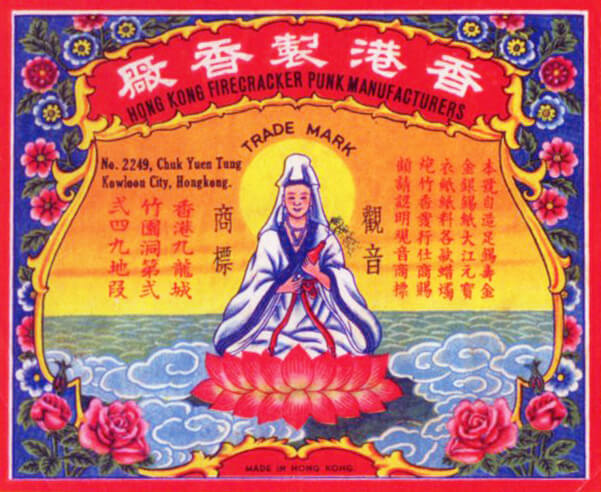 The location given for HK Firecrackers Punk Manufacturer is 2249, Chuk Yuen Tung, Kowloon City. Where exactly is/was this? And the inclusion of the word punk is puzzling to me at least. What does it mean? An abbreviation, an odd translation from Chinese, a specific term relating to a type of firecracker? 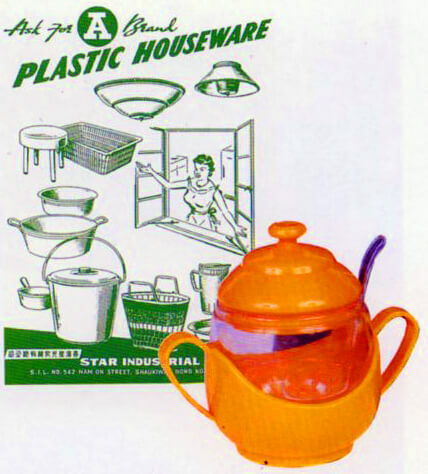 Established in 1949 Star Industrial claims below to be the largest plastic manufacturer in HK today. 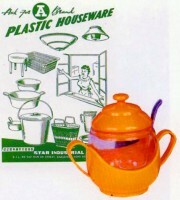 Where was its factory(ies) located then and into the period of the advert , the 1950s to 70s? Again where was this company located? 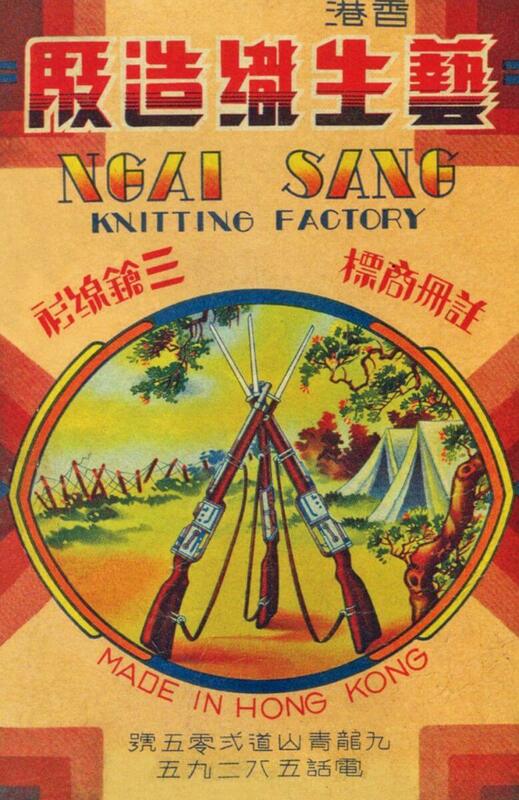 c1950More information about this or any other knitting firms would be welcomed. This article was first posted on 28th March 2014. 1. any prepared substance, usually in stick form, that will smolder and can be used to light fireworks, fuses, etc. 2. dry, decayed wood that can be used as tinder. 4. a spongy substance derived from fungi; amadou; touchwood. 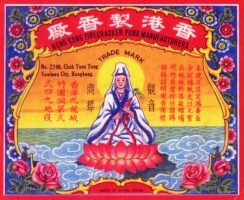 The Kwong Man Lung firecracker factory was opened in Mong Kok in 1906, by Yip Lan Chuen. In 1916, it was bought up the “Firecracker King” Chan Lan Fong (1885-1969), who moved it to Pak Tei Street, Ma Tau Kok in 1921. 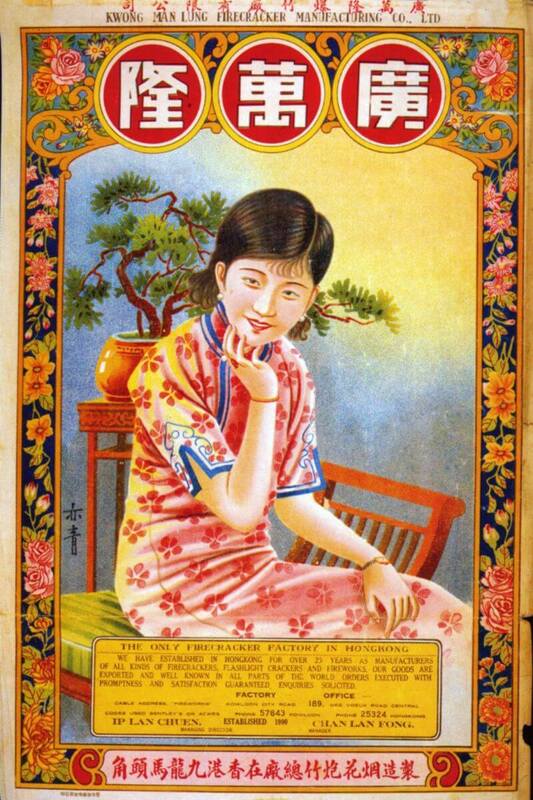 It was Hong Kong’s largest firework producer with 1,000 workers, but closed during WWII.